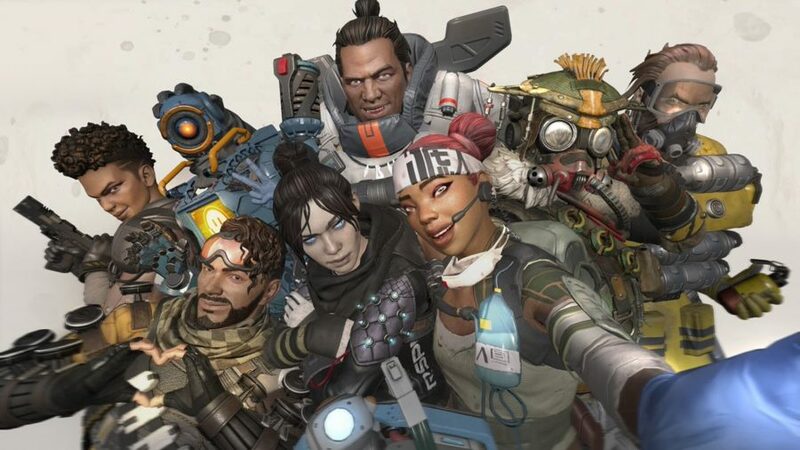 On the lookout for an Apex Legends characters guide? Then our handy breakdown of each legend in Respawn’s new battle royale game and their abilities will be just the ticket. 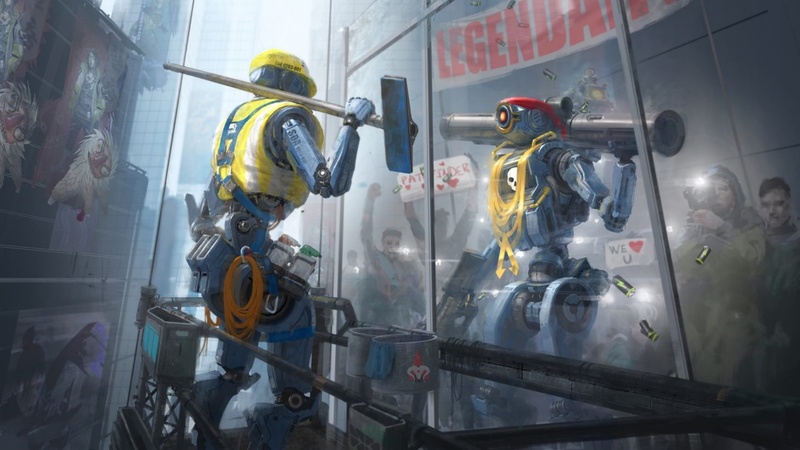 Whether you’re considering who to try first, or who you would like to mix things up by playing as next, each of Apex Legends’ heroes boast a unique personality and playstyle to make every round feel fresh. 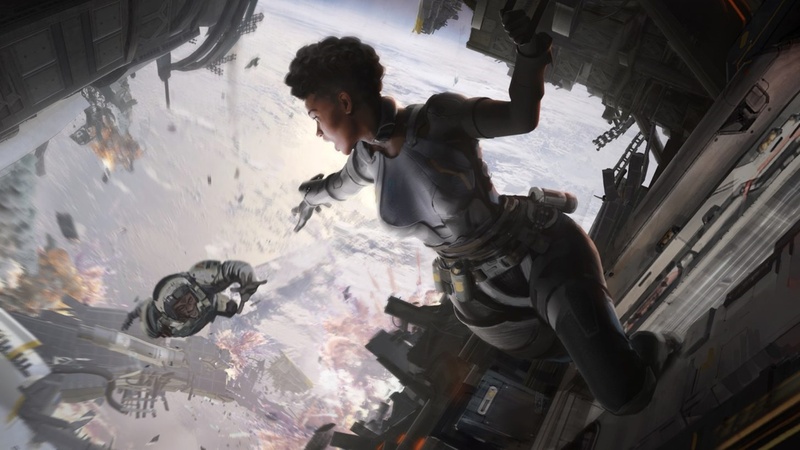 There’s an Apex Legends character for every play style: Wraith and Mirage’s stealthy and deceptive characteristics will appeal to the seasoned flanker who is out to deal serious damage to one key target, where the big, friendly tank, Gibraltar, will have to be prepared to put themselves in the firing line and shield their team from danger. Then there’s the medic, Lifeline: this legend will play the crucial role of maintaining the health of her squad. Of course, since you’re automatically placed in a squad of three in Apex Legends, you can’t afford to think individually. 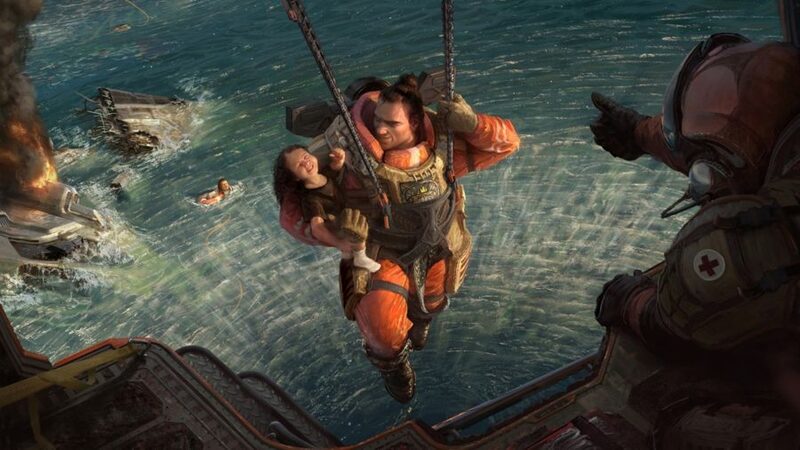 You’ll need to think carefully about how characters complement each other if you want to be within even the length of a grapple hook between you and glorious victory. 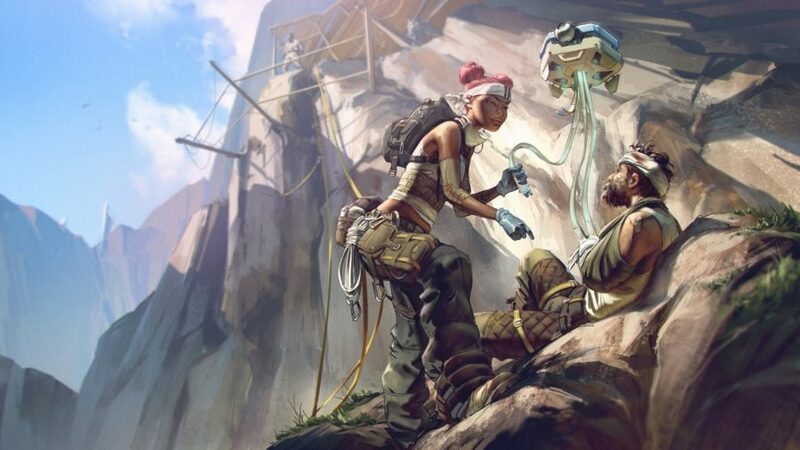 When you’re ready, here’s what you can expect from each of the Apex Legends heroes. Don’t be fooled, despite her rugged exterior and military precision, Anita Williams has a more noble cause for entering the Apex Games. Separated from her family during a military mission, she’s raising the funds to fight her way back. Bangalore is one of two damage archetypes and is built to excel in taking out large groups of enemies. When taking fire from enemies, Bangalore will move at an increased pace for a brief amount of time. For a game that’s already fast-paced, this ability gives you a speedy edge. This ability allows Bangalore to hurl a smoke grenade that explodes on impact at her enemies. Whether you’re escaping from a group of foes that have got the drop on you, or you’re looking to turn the tables, Bangalore’s smoke launcher will come in handy. Useful if you’re in a pinch or weathering a match’s latter moments, Bangalore’s ultimate ability sends an artillery strike across the landscape. The identity of Bloodhound is unknown. Rumours range from the crow-clad hunter being fabulously wealthy to living the life of a slave in a past life. Regardless, Bloodhound is known as the technological tracker, stemming from its hunter playstyle. If you love the thrill of the hunt and are keen to take to the Outlands to eliminate your prey, then the Bloodhound may be for you. Bloodhound’s passive ability allows this hunter to see the footprints left behind by enemy players. Use it to get the drop on foes and land that all-important first shot. This ability will be familiar to anyone familiar with Overwatch’s Widowmaker: it will reveal hidden enemies, traps, and clues throughout the terrain. It also proves handy for lining up headshots that’ll leave any hero in a fit of rage. A good way to turn everything up to 11, Bloodhound’s ultimate lets you move faster and highlight your prey. Once a scientist named Alexander Nox who worked for the Frontier’s leading pesticide gases manufacturer, he would be changed irrevocably after deciding to test a stronger formula on himself. Each to their own. 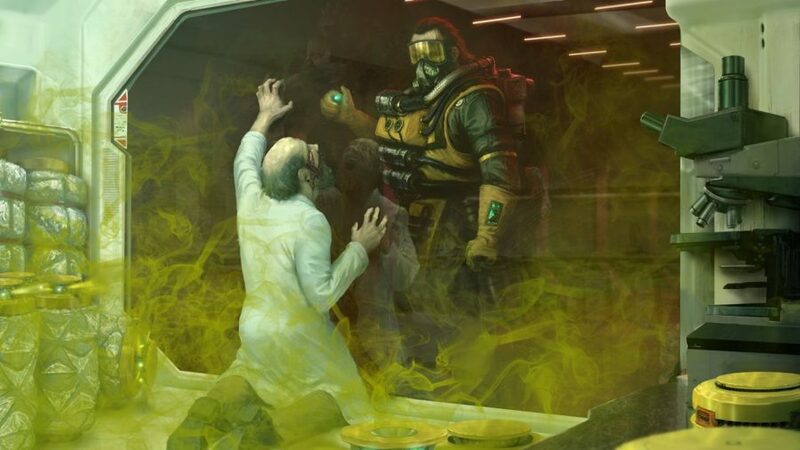 But, for that unfortunate reason, Caustic is a tank of an Apex Legends character, and he’s is built around poison and gas attacks. Caustic is also one of the two characters unlocked with the game’s premium currency with either 12,000 Legend Tokens (earned in-game by levelling) or 750 Apex Coins, which can only be acquired with real money). Caustic’s passive ability allows him to see through his gas attacks. We only wish our partners could do the same. A subtle skill, but no doubt one that will give an edge against the foes you mean to disorientate. This gas-filled canister will only detonate when shot or triggered by enemies. Very much a larger scale version of his tactical ability, Caustic’s Nox Gas Grenade sends a large puff of toxic smoke across a vast area. Gibraltar likes to protect people as much as he likes to bring the pain. He’s known as the wild, but gentle giant for good reason: his father lost an arm saving him and his boyfriend from mudslide after the pair stole his bike and went joy riding. This Apex Legends character is a tank whose sense of responsibility and protection to atone for his mistakes is unmistakable. When aiming down sights with Gibraltar, this ability grants you a gun shield that blocks incoming fire. Useful for blocking doorways or providing some quick protection, Gibraltar’s dome-shaped shield ensures the safety of your squad for 15 seconds. Much like Bangalore’s Rolling Thunder, Gibraltar’s Ultimate Ability allows him to call for air support. Defensive Bombardment, however, is more of a concentrated mortar strike on a marked position. Ajay Che is a healer with a heavy conscience. Once part of a family of wealthy war profiteers, Che left once she truly realised the extent of her kin’s repugnant business. Her loadout reflects that desire to heal and repair the damage done by her family: all of Che’s winnings from the Apex Games go towards good causes. Che’s passive allows her to revive knocked teammates faster, provided a shield wall is there to protect her. Healing items are also used 25% faster. Your Tactical Ability summons a robot called the Drone of Compassion, which automatically heals nearby teammates over a brief period. Best used between fights or towards the end of a game, Che’s Ultimate Ability will summon a drop pod packed with high-quality defensive gear. 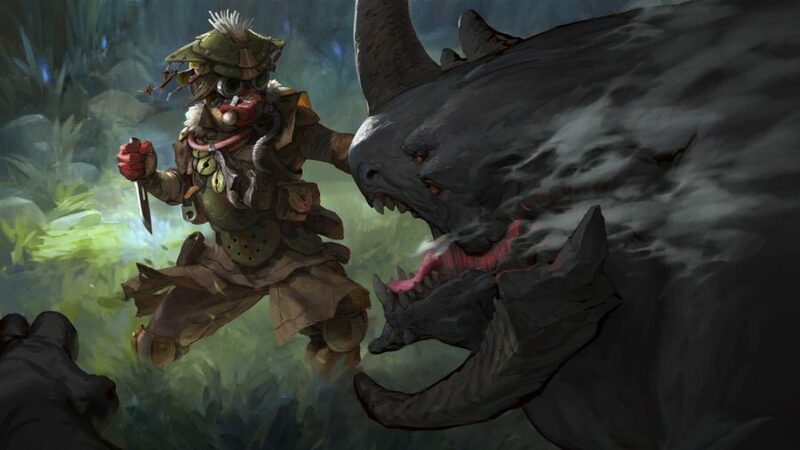 Another member of the eclectic cast of Apex Legends heroes, Elliot Witt distinguishes himself by emphasising stealth tactics over out-and-out physical prowess. Someone who likes to out-Witt his opponents, if you will. Like Caustic, Mirage is not unlocked from the start and costs either 12000 Legend Tokens or 750 Apex Coins. Whenever Mirage is struck down by an enemy, his passive means he’ll automatically deploy a decoy while cloaking himself for five seconds. It may prove handy if Wraith or Bloodhound gets the drop on you. Stuck in a tense face-off where no one is brave enough to make the first move? Then Psyche Out may prove handy for, well, psyching your opponent out as Mirage sends another one of his decoy’s running off in a chosen direction to confuse the opposition. What’s better than one decoy? If your answer is many, then you may get a kick out of Mirage’s Vanishing Act. This ultimate sends a team of decoys out to distract enemies and cloaks you. This zippy chap used to belong to a family of wealth and fortune before turning to a life of stunts to abate his boredom. That decision cost him his legs after he used a grenade to complete a speed run, which is a subtle nod to Titanfall 2 speedrunner Cash Mayo – who used the same tactic to run the gauntlet in 12 seconds. Octane has a lot in common in Wraith in that he is a damage-dealing character who is built to flank rather than engage head-on. Octane will gradually recover his health over time, which is handy for the number of scraps he gets into. After injecting himself with a stimulant, Octane will move considerably faster at the cost of some of his health. It’s a good thing, then, that he can gradually recover that health over time unless someone is shooting at him. With the simple toss of a Launch Pad, Octane can propel himself, and anyone else on the map of that matter, off to great heights. Pathfinder is forward in his thinking as well as in what he says. Apparently, he booted up over a decade ago in an abandoned laboratory and has been on the lookout for his creator ever since. Pathfinder is a medic, but his kit differs from Lifeline in the sense that it’s intended to help you explore and traverse terrain, rather than to heal. 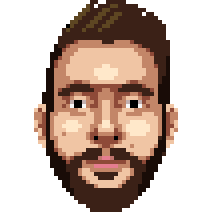 As any battle royale player can attest, the genre’s signature shrinking ring defines your next move. Helping this considerably is Pathfinder’s Insider Knowledge passive ability: it allows you to scan a survey beacon to reveal the circle’s next location. Is the pesky terrain getting in you way of escaping the ring? Pathfinder’s Grappling Hook lets you zip away and close large distances swiftly. They say you should never leave a man behind. Don’t be selfish and use your Zipline Gun to create an escape route for the rest of your team. We know little of the mysterious Wraith apart from the fact that she woke in a detention facility years ago with voices in her head. Once she started listening to them, she acquired powers that allow her to jump between dimensions. 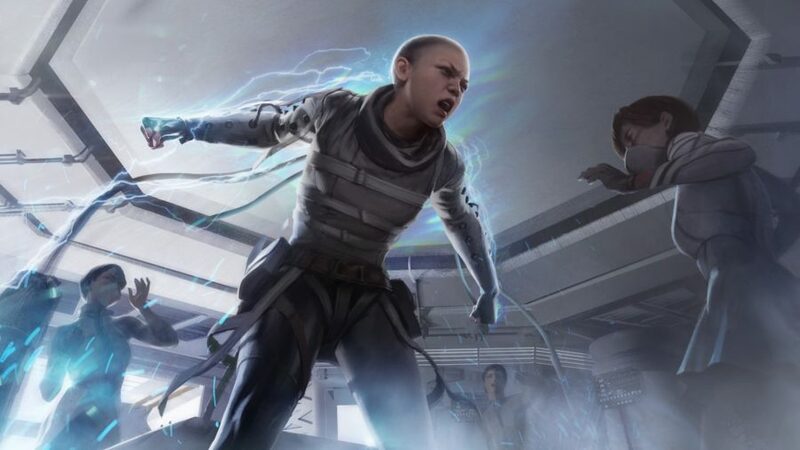 Much like Mirage, this interdimensional skirmisher is a DPS Apex Legends character, but she’s more about stealthy play than going in guns blazing. If an enemy team is about to get the drop on you, the friendly voice in Wraith’s head will let you know. It can be tricky to distinguish between this and your team’s comms, however. Wraith’s tactical ability allows you to traverse the void without taking any damage, which means you can effectively turn invisible and not take any damage for a bit. It’s a handy tool to close the gap on the other team if you’ve looted a good shotgun. Or, if you’re anything like me, you’ve found yourself in a tricky situation and need to hightail it out of there. Rather than just void walking on your tod, Dimensional Rift allows you to take your team along with you. However, first you’ll need to reach your desired destination yourself before you set up the rift for your team. It also only lasts for 60 seconds. 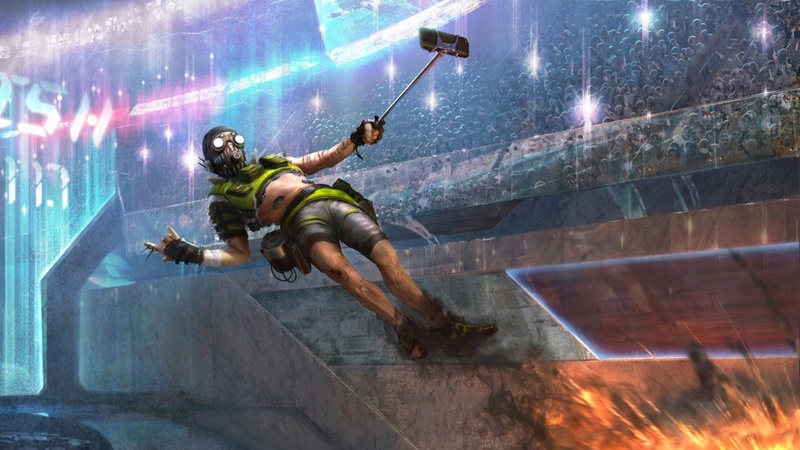 And there you are, your introduction to the irrepressibly zany roster of Apex Legends characters. The vast majority of characters and the game are available right from the off, so you’re getting an awful lot of game for your download. If you’re looking for other games you can pick up while still keeping your wallet happy, check out these other free PC games you can try for nothing. 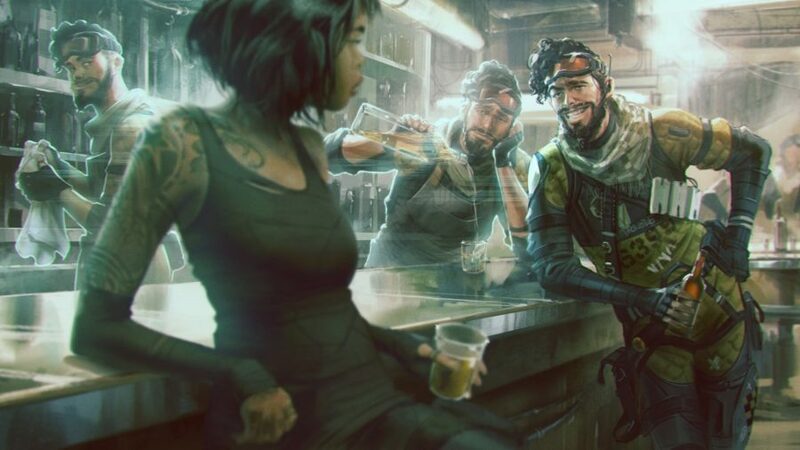 Or, if Apex Legends has given you the taste for teamwork, conquer new worlds together in the best co-op games on PC. For now, we wish you the best of luck in winning as many victories as you can.